taught undergraduate lecturecourses in introductory psychology, introduction to personality psychology, and social psychology. AtSMU, she received six different teaching awards, including the "M" award for "sustained excellence"in 1999. At the University of Missouri, she received the Chancellor's Award for Outstanding Researchand Creative Activity in 2004. Her research, which has been funded by the National Institutes for Mental Health, has focusedon a variety of topics relevant to the question of what it is that makes for a good life. She has studiedgoals, life stories, happiness, well-being, and meaning in life. In general, her work reflects an enduringinterest in studying what is good and healthy in people. In 2001, her research accomplishments wererecognized by a Templeton Prize in positive psychology. Laura's research (often in collaborationwith undergraduate and graduate students) has been published in the Journal of Personality andSocial Psychology, Personality and Social Psychology Bulletin, Cognition and Emotion, the Journalof Personality, and other publications . A new paper on the place of regrets in maturity is forthcomingin the American Psychologist. Currently editor-in-chief of the Journal of Research in Personality, Laura has also served asassociate editor of Personality and Social Psychology Bulletin and the Journal of Personality andSocial Psychology, as well as on numerous grant panels. 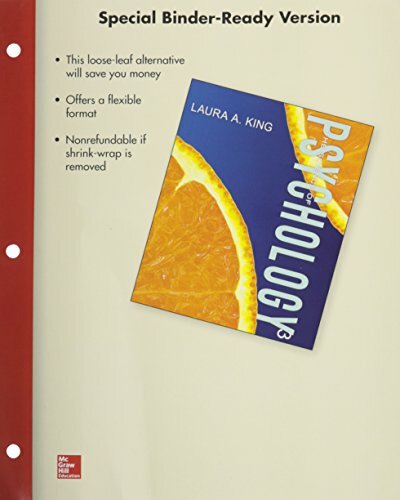 She has edited or co-edited special sectionsof the Journal of Personality and the American Psychologist. In "real life," Laura is an accomplishedcook and enjoys listening to music (mostly jazz vocalists and singer-songwriters), gardening, andchasing Sam, her 3-year-old son.